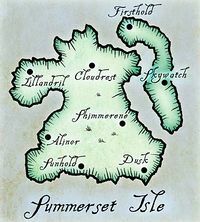 Summerset Isle was colonized along with the other island in the archipelago by the Aldmer when they came from Aldmeris in the Merethic Era. 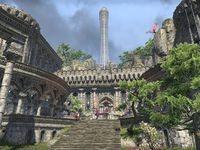 The ancestors of the modern Altmer formed a caste-based society and established the city of Alinor as their capital. The First Era was a period of unrest, with internal conflicts between the city-states, as well as Sload and Maormer invasions. 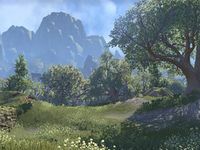 In the third millennium of the First Era, Summerset Isle was struck by the Thrassian Plague, which depopulated whole towns such as Corgrad. 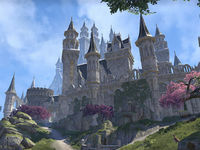 Since early times, Summerset Isle had been off-limits to almost all non-Altmer. 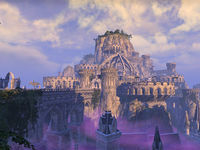 In their isolation, the elves of the Isle developed a unique architectural style, more similar to the Falmeri style than to the architecture of Auridon. 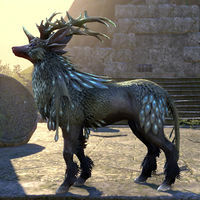 This page was last modified on 28 November 2018, at 12:10.